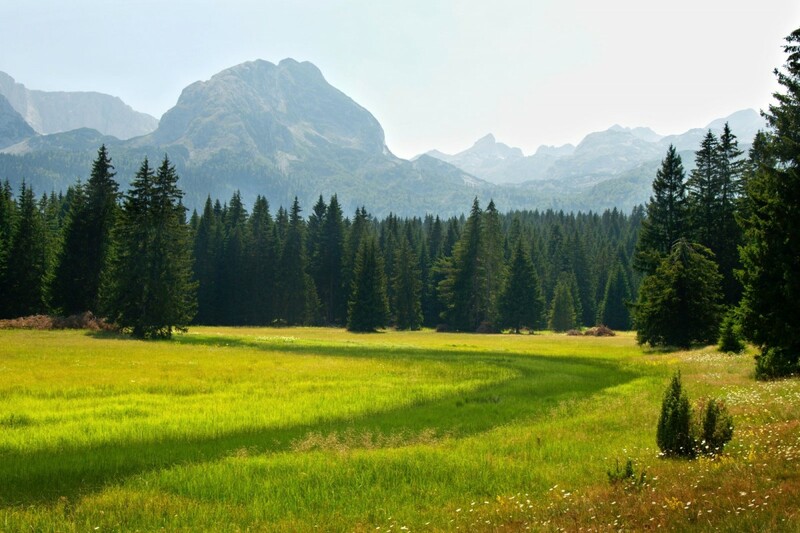 UNESCO lists Durmitor as one of its World Heritage sites in Montenegro for good cause. 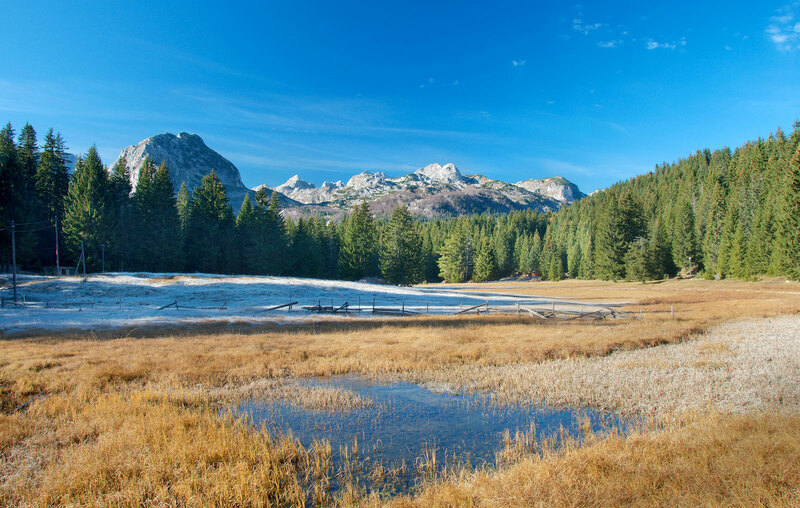 The Three Lakes Hike illustrates why. Pristine glacial lakes reflecting the peaks towering above offer one-of-a-kind landscapes for adventurers, nature lovers, and photographers. 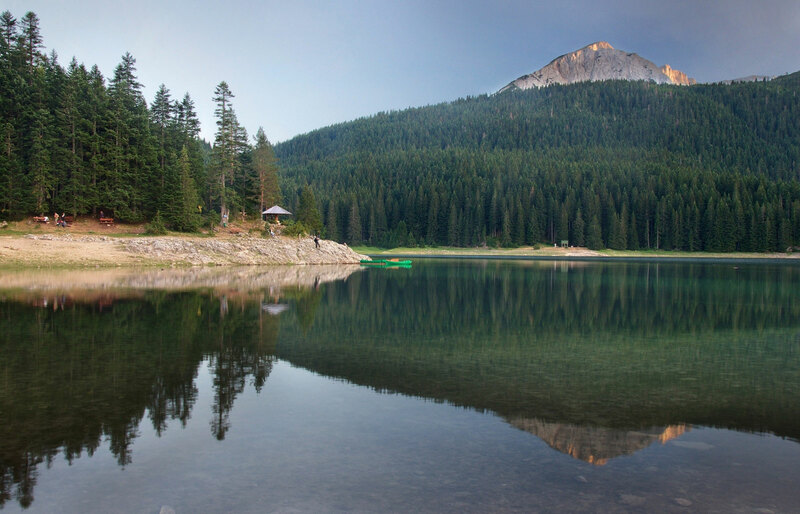 Take this journey through the Bosača Village and surrounding pine forrests to visit Jablan Lake. Enroute we will be gazing at the peaks above and keeping watch along our route for wild mushrooms that may find their way into our lunch if we are just a little bit lucky. After Jablan Lake we return toward the village making our way to Zminje Jezero or Snake Lake. We will rest there and have lunch before descending to the most famous and largest of Durmitor’s many lakes, Black Lake. 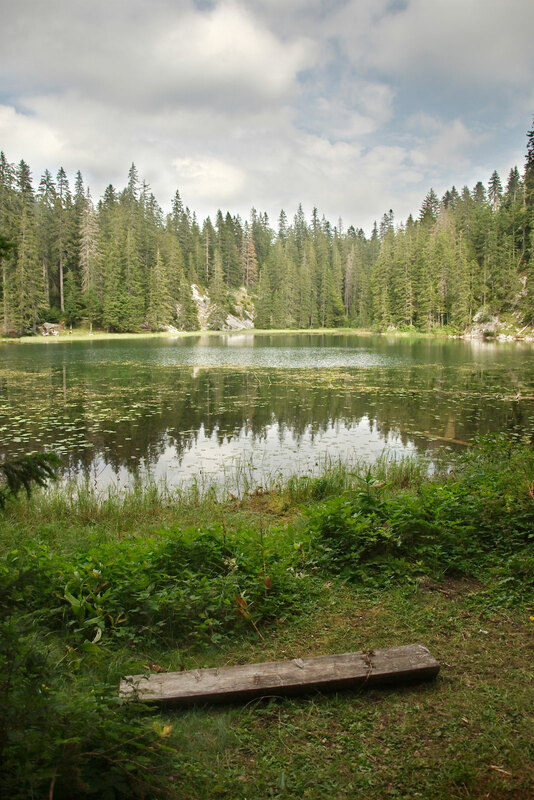 We will have time for hiking around the lake or swimming depending on your preference. 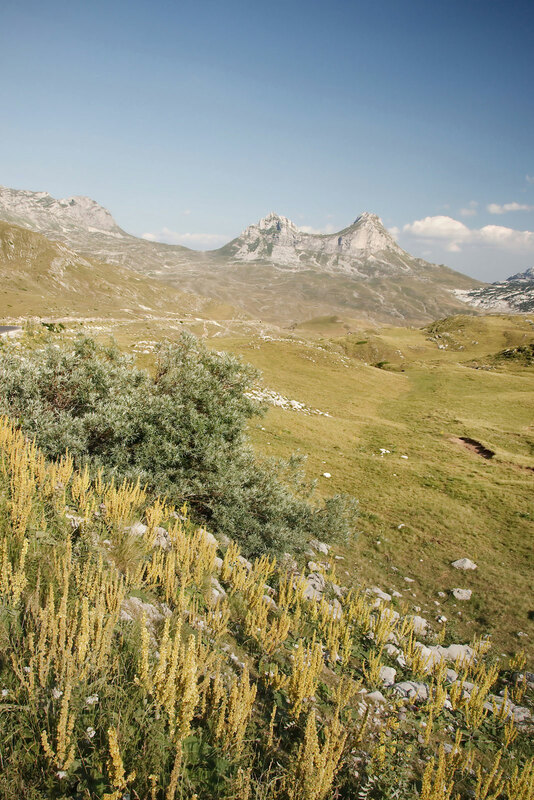 We recommend taking in the sunset here before easing back into Žabljak a little tired but incredibly fulfilled. Meanderbug and our local guide tailored this day of hiking for us based on our interests. Stunning scenery and an attentive guide made for a memorable day. Catch and release fly fishing in the pristine waters of the Lim River with guide, gear, and license.